Recently I have the chance to attend a security webinar by the guys over at iThemes, they make some great plugins to secure wordpress. One of the items they shared was a list of the top 100 passwords used. Its amazing to me that out of the millions of accounts analyzed almost 2 million still use the password “123456”. 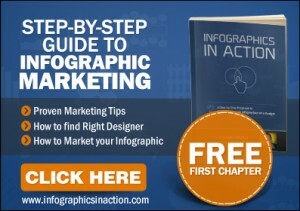 I decided to take the top 25 and whip up an infographic with my favorite designer Gino Selva! 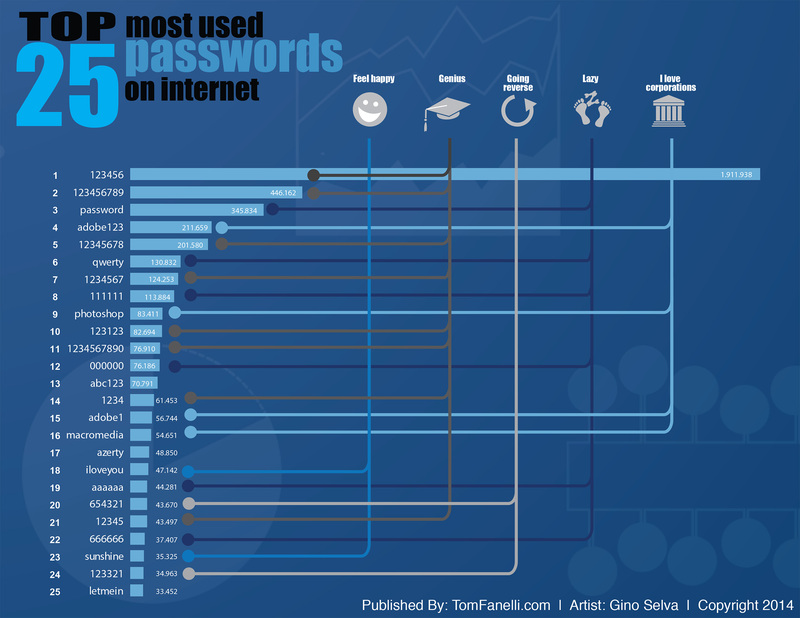 If you are still using any of these passwords I highly recommend changing them asap. And remember you should use a password manager like 1Password or LastPass and set different passwords for different accounts. The last thing you want is a hacker getting your primary password and then hitting up sites like Gmail and getting access. Once they are in on Facebook or your mail, they can cause a lot of havoc. Recently I started using 2-Step Verification on Gmail, I recommend using it.